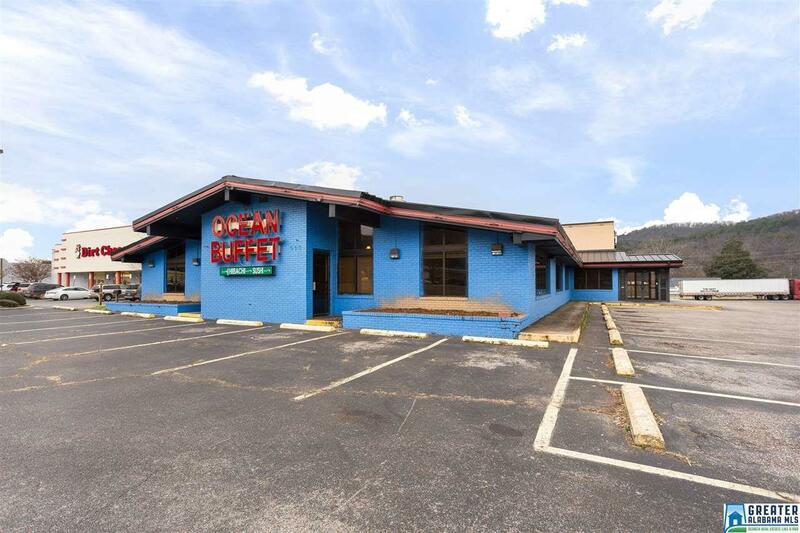 Great commercial property located on Quintard Avenue in Anniston! Building, land and business for sale. All equipment remains with building. 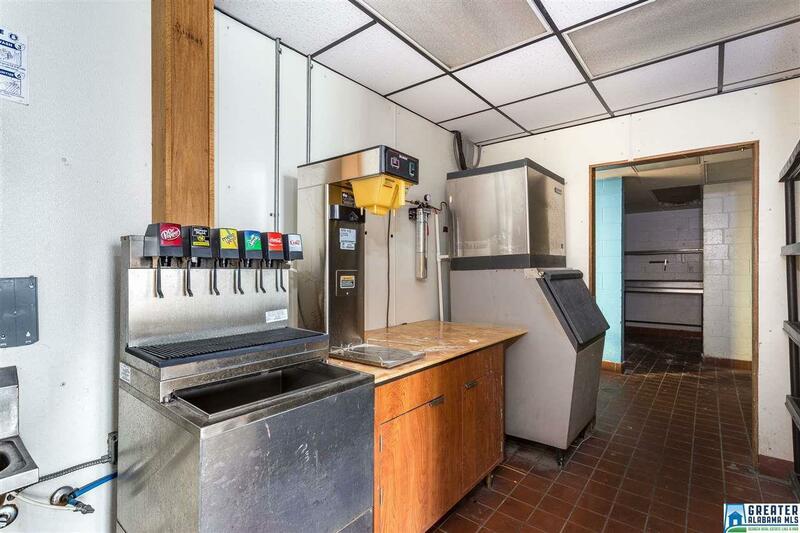 Features include large dining rooms, huge commercial kitchen with hood system, walk-in freezer, storage, 5 fryers, conventional oven, 2 ice makers, tables, sinks, 2 flat top grills, steamers, dish carts, menu boards, fire system, and display case. 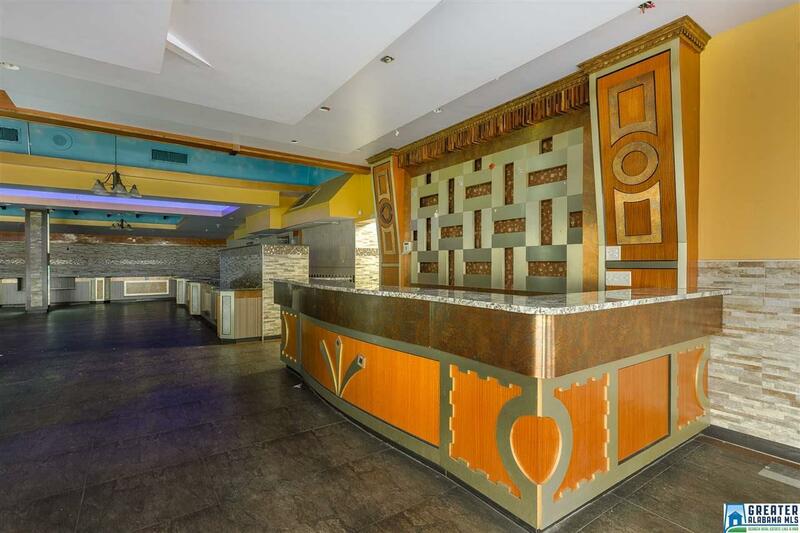 Lots of parking and great frontage in a high visibility area. Great investment property! Call today to learn more about this great listing!